We are committed to doubling our investment in social impact in our operations, our communities and our supply chain by 2030. At Hilton, we hire local, buy local and invest local. For nearly 100 years, we have been a local business operating at a global scale, investing to ensure sustainable and inclusive growth for all. 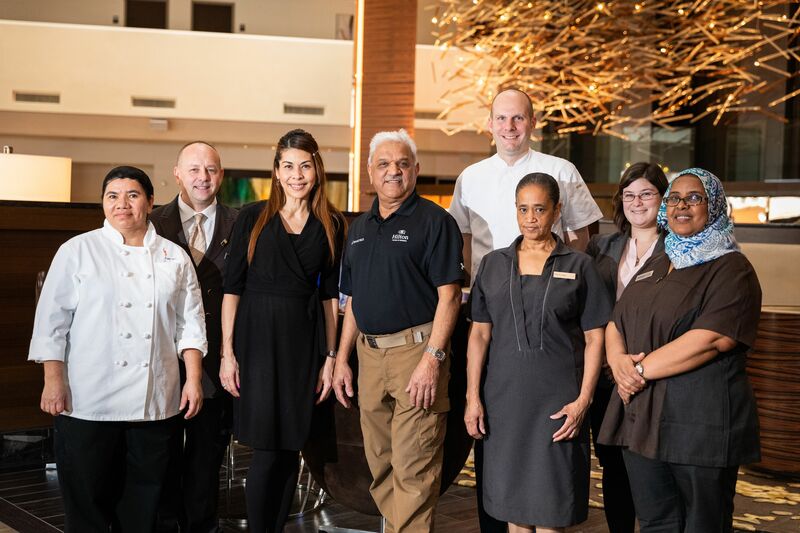 The success of our business is directly linked to the success of our communities – from the local owners who build our hotels, to the local talent who operate them, to the local businesses we support through the products we source and the guests we serve. We are focused on creating economic opportunities, spurring local investment, respecting human rights and providing disaster relief. We are committed to opening doors for 1 million young people by 2019. 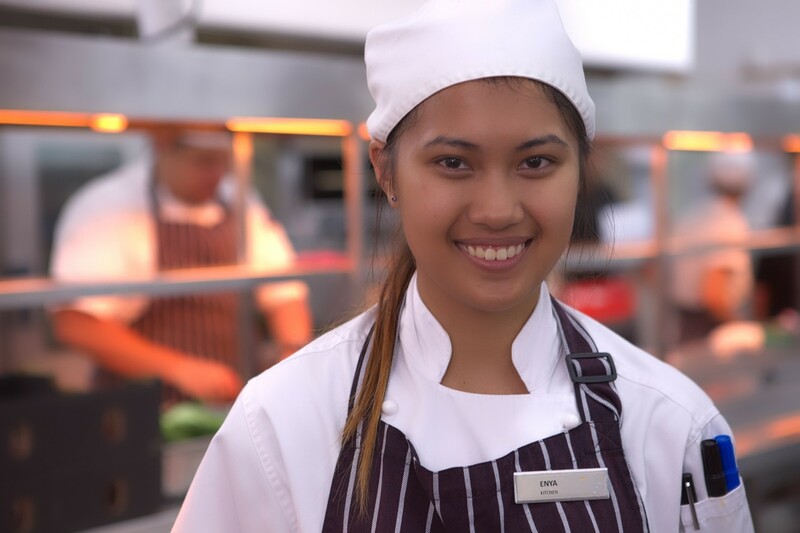 Careers@Hilton, our annual career awareness celebration, has engaged more than 475,000 young people through job fairs, career guidance talks and job shadowing events hosted by our hotels. 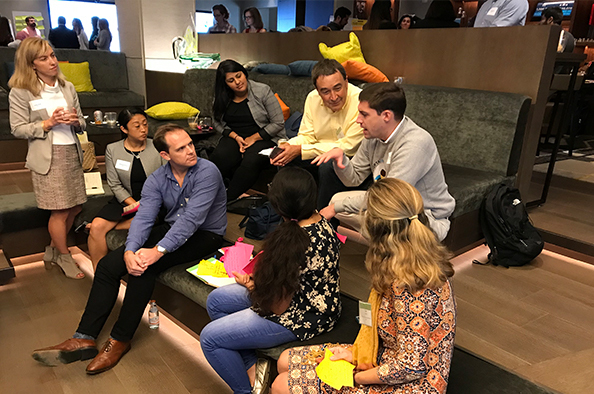 Hilton hosted the 2018 Global Laureate Fellows—young social entrepreneurs from around the world—for a Hilton Ideation Lab. 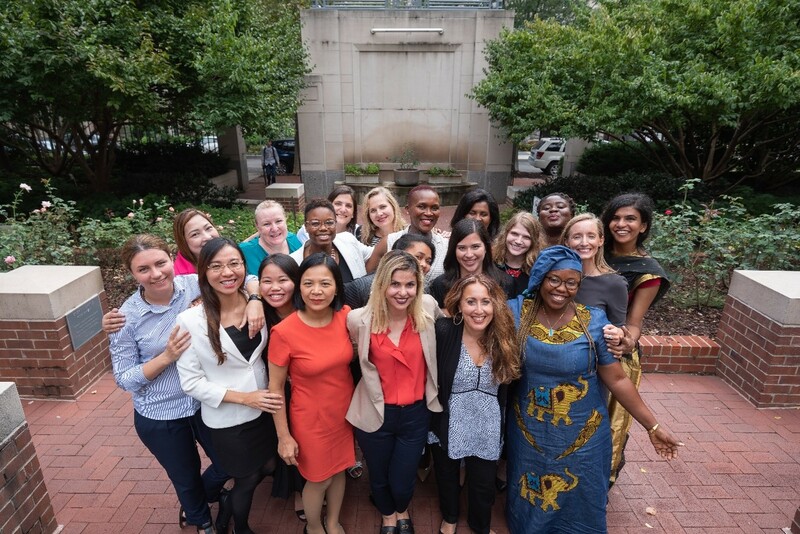 Hilton Team Members from across the business and the Fellows joined forces to co-create and solve tangible business opportunities related to Hilton’s 2030 Global Goals. 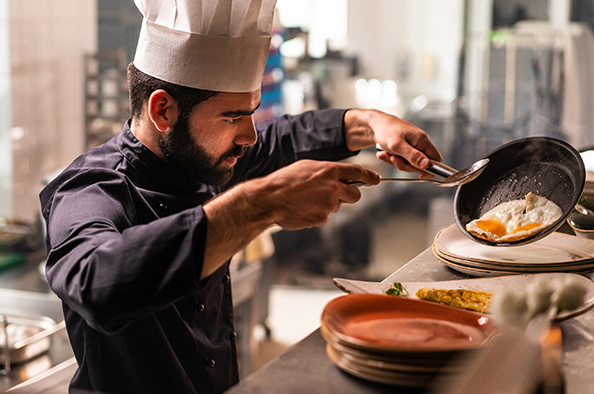 Through our partnership with the International Youth Foundation, we have trained 20,000 young Team Members and youth globally in the life skills training program, “Passport to Success for Hospitality.” We have also supported more than 3,000 apprenticeships around the world. We empower everyone to leverage their full potential to build strong and resilient hospitality communities across our value chain. 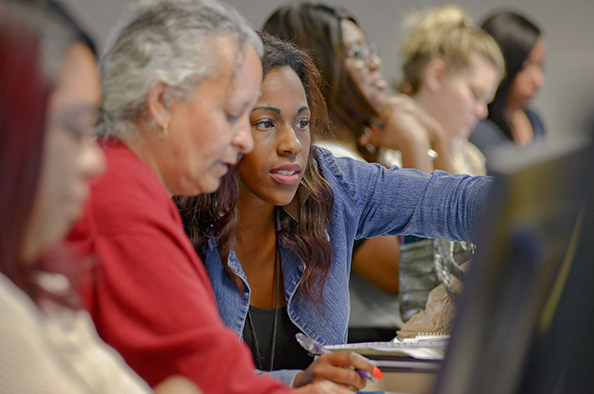 Our Purpose-driven culture embraces diversity and fosters inclusion for all. Hilton was named the #1 Best Workplaces for Diversity by Fortune and ranked #10 on the list of the Top 50 Companies for Diversity by DiversityInc in 2018. Hilton became the first hospitality company to join the Tent Partnership for Refugees to foster refugees integration through volunteering, training and employment. We drive respect for human rights across our value chain through due diligence, training, industry-wide commitments and investment in local community leaders. 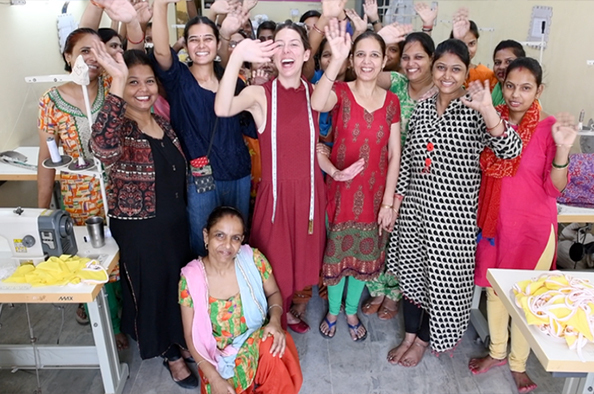 Hilton invested in 127 female anti-trafficking leaders from 45 countries to date through the Global Freedom Exchange program we co-founded with Vital Voices. We rolled out training in risks of modern slavery to 2,800 sourcing leaders at 240+ hotels and corporate offices in Europe, Middle East and Africa. We have committed to share the training with the industry to foster the industry's ability to identify and manage risks. 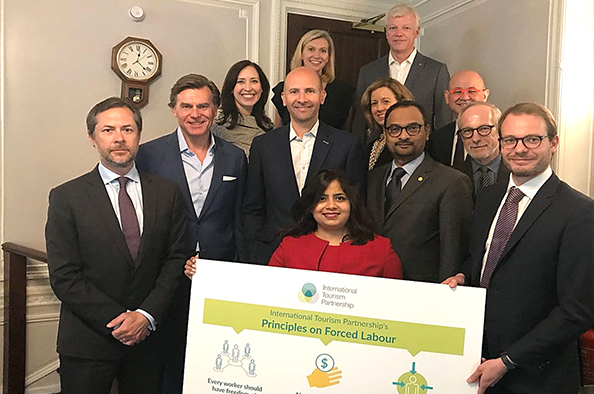 We supported the launch of the International Tourism Partnership Forced Labor Principles, and the UK Stop Slavery Network’s Framework to Engage with Suppliers to empower the industry to take collective action. 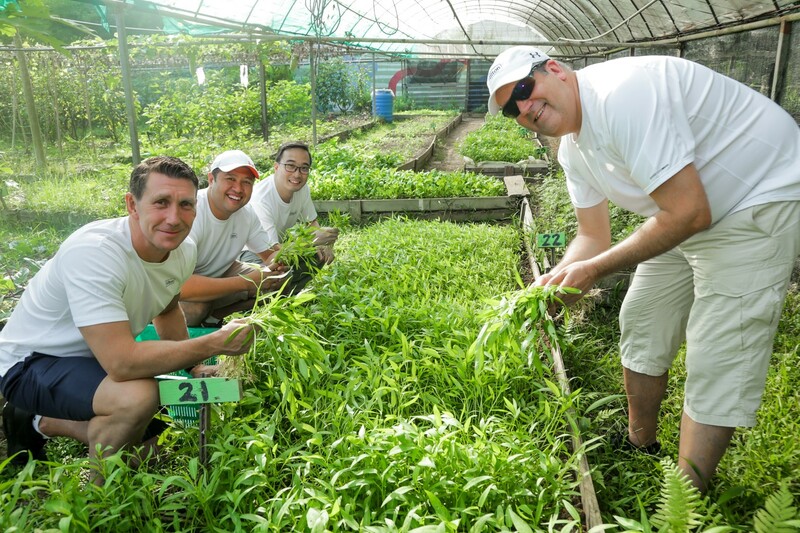 We use our passion for hospitality to make a lasting positive impact. 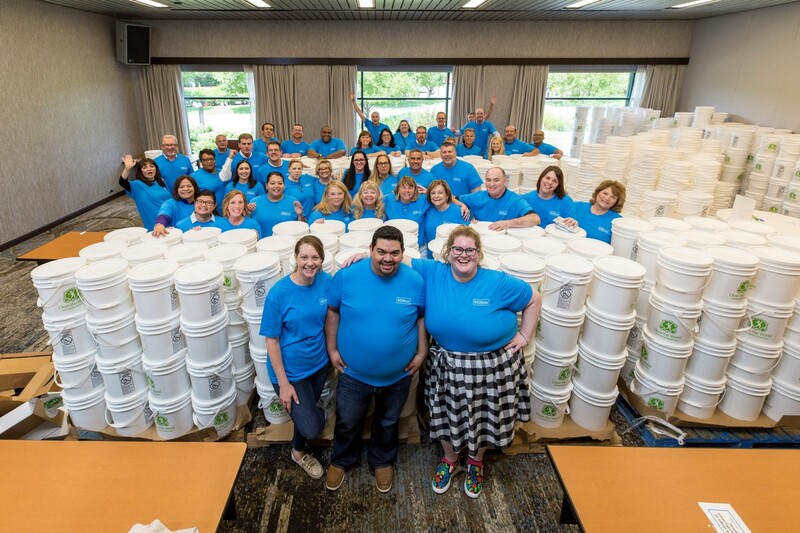 We celebrated local partnerships with community organizations during our Global Week of Service in July by volunteering 236,900 volunteer hours across 93 countries and nearly 5,000 projects. We’ve distributed over $1 million in grants to our teams to bring their ideas for local solutions to global issues to fruition. 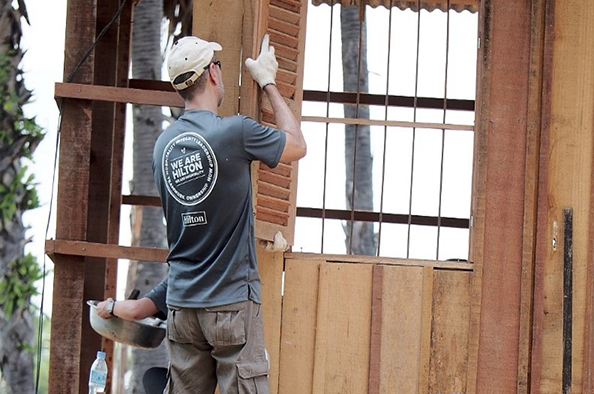 We activate the Hilton Responds Fund to support short-term relief and long-term rebuilding efforts following a disaster.